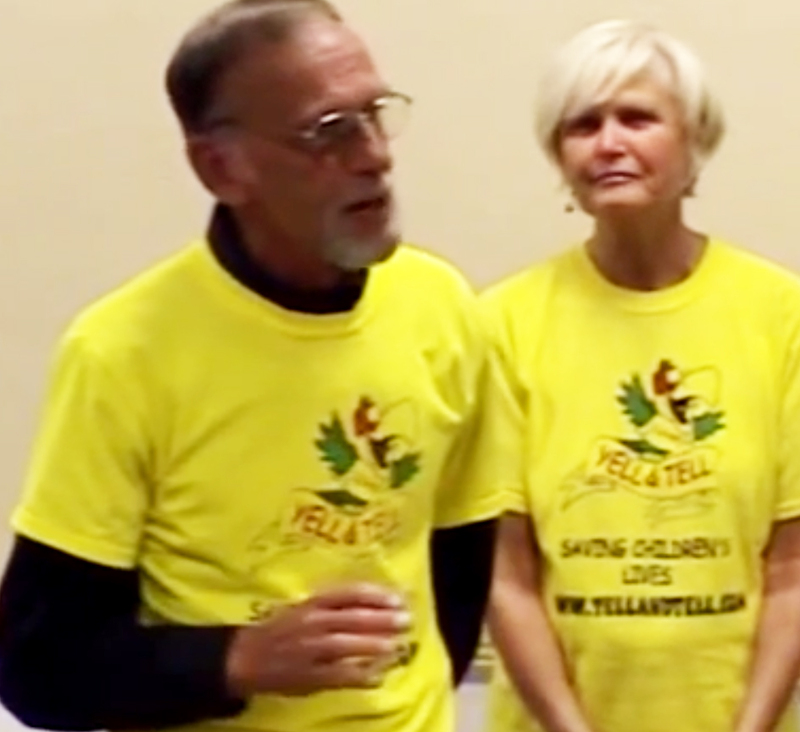 Jeff was the president of the Yell and Tell Foundation. He traveled with Jean speaking and teaching Yell and Tell for 5 years. He was the retired police chief from Elm Grove, Wisconsin and came to Yell and Tell because of his passion to teach children how to react if they see something dangerous. He was pleased when other police departments, hospitals and service clubs became involved. Jeff would go with Jean to schools, churches and other youth gatherings and teach Yell and Tell.